Laval Lab offers a comprehensive line of A&D Laboratory Balances, Moisture Analyzers, Precision Industrial Scales and Economical Compact Scales. A&D Engineering is committed to the highest quality standards for its operations and its products. A&D Engineering is an ISO 9001- certified company. 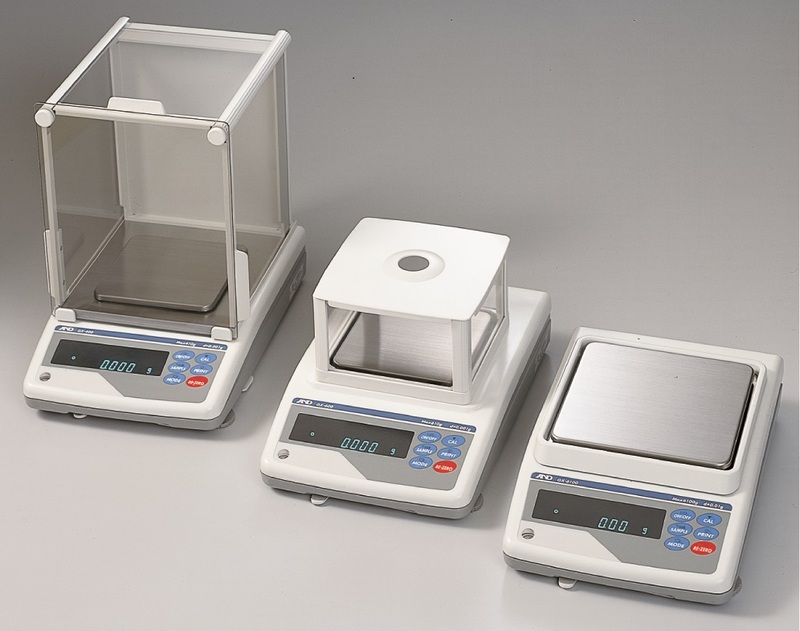 Analytical Balances: capacities from 60g to 300g, resolutions 0.1mg or 0.01mg. and high capacity Analytical Balances (up to 520g). Precision Top Loader Balances: resolutions 1mg to 0.1g, capacities up to 8kg. All models of above Laboratory Balances come with a 5-year warranty.